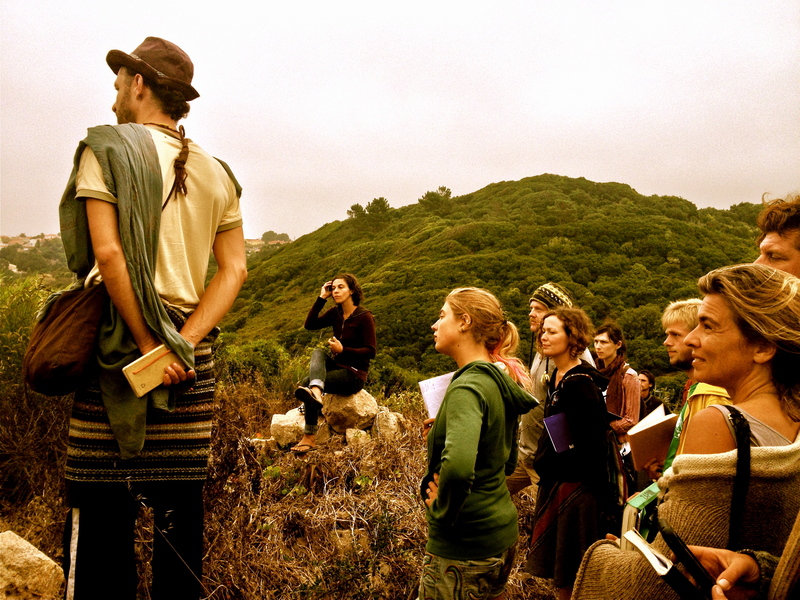 Attitudinal Principles | A Permaculture Design Course Handbook. And for the philosophers in the crowd, this EDU release is the last principle in the sequence: the attitudinal ones like cooperation not competition and everything gardens. 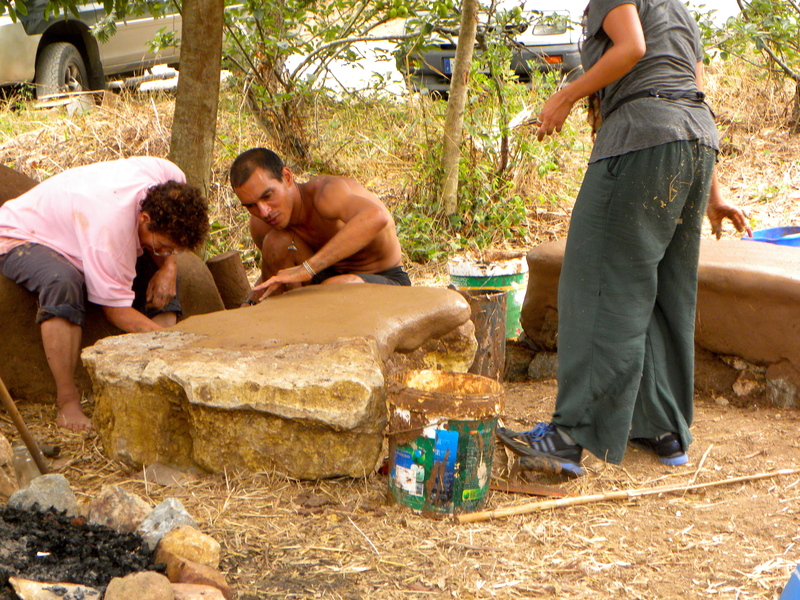 Small-Scale Intensive | A Permaculture Design Course Handbook. Another release from EDU page. This very important principle allows us to stack in space and time to obtain multiple yields all the while building overall system health. Make food forests!!!!! Details one of the first food forests i installed back in 2006 in New Zealand. Some nice graphics to share around as well. 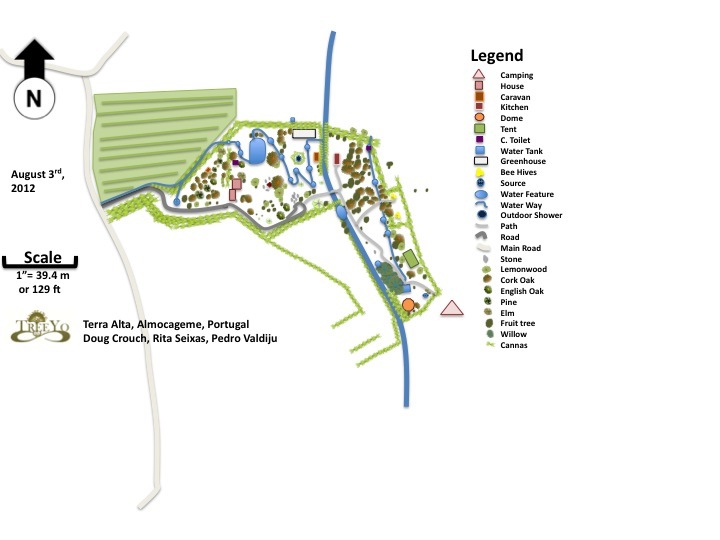 The Numbers Behind the Half Hydrological Cycle | A Permaculture Design Course Handbook. An indicting look at two scenarios of development/production and how these numbers cascade through society and the environment. Weekend PDC is back in Cincinnati this late winter/ early spring. Great format for the urban and farming crowd to gain knowledge, experience, and a network. It’s a powerful design science that helps to foster environmental literacy and reverence for the local ecosystems. Register early for a $50 discount. Winter/ Spring Weekend PDC Cincinnati, OH, USA | TreeYo Permaculture. Another course back in Coastal Portugal!!!! Great Journey we go on there. 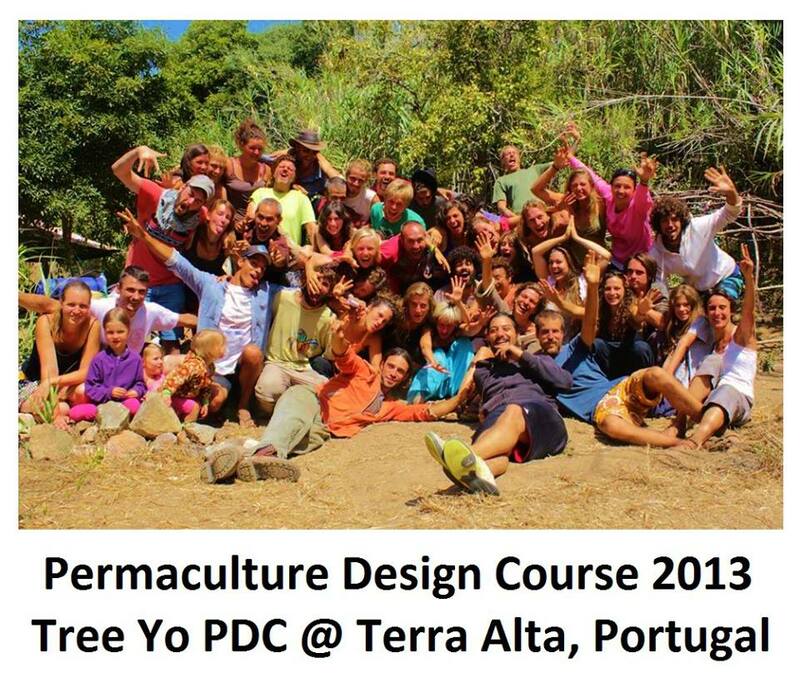 via Permaculture Design Course (PDC) Europe 2014. As I prepare for another thanksgiving in North America ( the most important of all holidays in reality), I am searching for how to make it healthy and local (Ohio River Valley). Well there is Jerusalem Artichokes out back on the swale I suppose. Ten tubers bought four years ago at Whole Foods has produced an onslaught of a very vigorous growing plant that despite attempts to control is uncontrollable. And for that, I am thankful today, the abundance that is inherent in Nature. It’s amazing to see just how much one tuber can produce. I remember the first year I planted them I was amazed just how much they grew from that initial “seed”. Its hard to judge each year now despite the heavy harvesting. 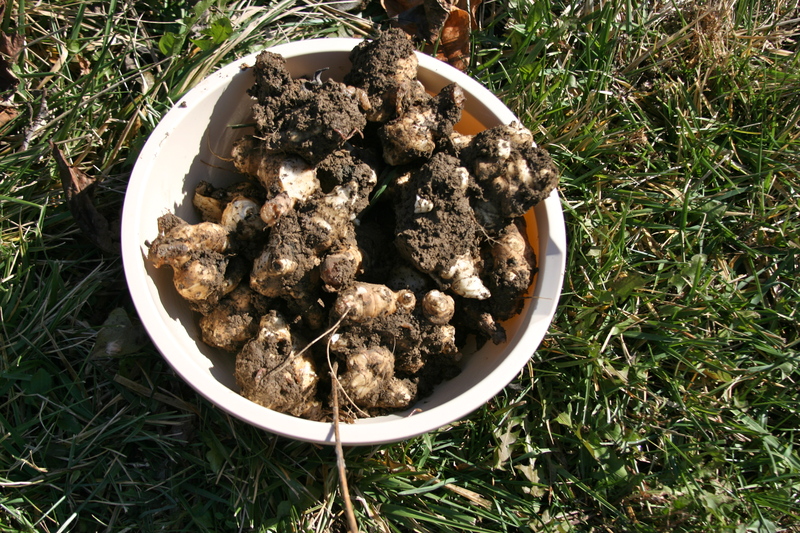 But the slideshow below is from 2010, only six months later, this is the harvest from just two of the 10 tubers. swale that is in the suburban backyard of my folks. They grow quite tall every year, over six feet (two meters) and flower yellow at the end of the season. I return the organic matter, which I believe is a nice bridge between the fungal and bacterial shift to more resilient soils either directly to the bed, in relative location to a paw paw tree, or in the compost bin. The spongy pith seems to be able to feed both bacteria and fungi and has an incredible amount of edge making it a delicious soil food web treat. Helianthus tuberosus is a native North American herbaceous plant that is multi functional and helps to form guilds in our permaculture systems. Eric Toensmeir, in his book Perennial Vegetables, points out that the tuber is rich in Inulin. He says that research shows that this an important wild carbohydrate that helps with calcium absorption. Plant growers know that when calcium is low in plants their cell walls weaken and other cellular regulation is imbalanced. This of course causes disease. So having this fall delicacy in your diet is an important part of healthy living in my humble opinion. This I believe is the link between diabetics and this plant, increasing calcium. Once the first frost (or cold temps like we have at my other garden in Portugal but no frost) has hit they get sweeter and the best way to store them is simply in the ground. They can be eaten in lots of different ways and tonight I will be roasting them with herbs and onions with the skin on. It takes some time to wash them of our heavy clay but once you get your hands unthawed all is good. So here is the harvest from this year. Hope you are enjoying some of this super food today or sometime soon. 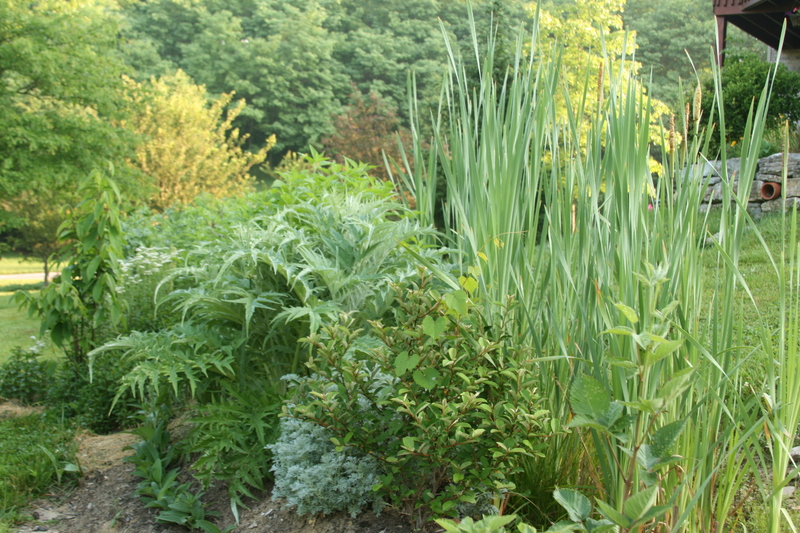 Perennial vegetables are great to have in the garden as they really extend seasons, early like Asparagus and French Sorrel and late like the J-choke. Remember they run so I believe they are a zone 2-3 plant and are one element that helps to support the food production function. Really the place is a portal of change. One can resist, one can fall into old patterns, one can act individually and from an ego perspective, but eventually change is brought. It’s a process, it’s a journey, a journey of seeing with new eyes and hopefully all the while with an open heart. This indeed maybe the ultimate journey in Permaculture and thankfully a big, beautiful group of people from all walks of life made this journey. 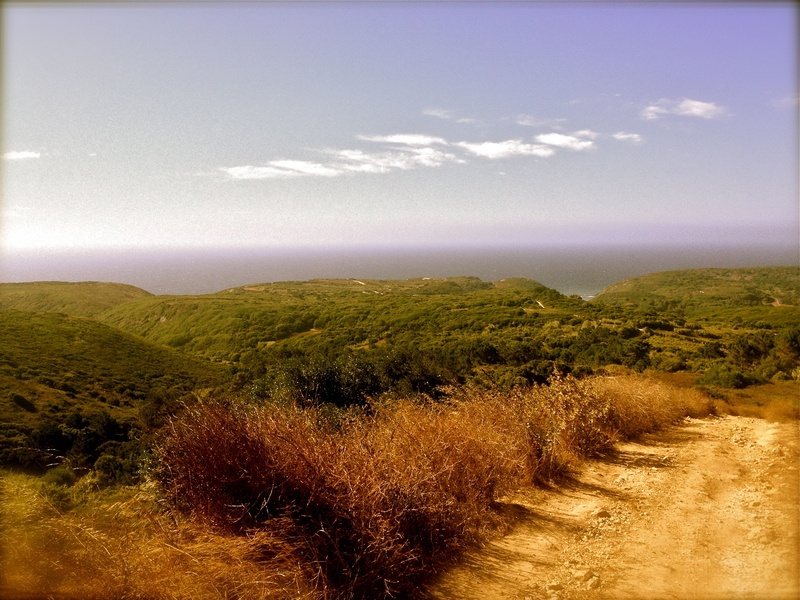 It was an enjoyable experience, connecting with others and living communally for two weeks in coastal Portugal. journey with an ever-present tone of healing the spirit within. All the while, we manifested heaps of on-site physical changes altering this wind-swept valley where water thankfully abounds. In essence, it was quite a few mini permablitz’s with cob and earthworks and of course the massive compost pile that is a mainstay from every course. After last years intensive design process on Terra Alta itself from the students, we took the next steps in manifesting development of certain spaces that very much aligned with the vision of the students from 2012. Thus on Camino das Fadas, (path of the fairies) on the way to water tank, we began to dig and shape beds to increase growing space in this fairly sheltered space and in relative location of water. 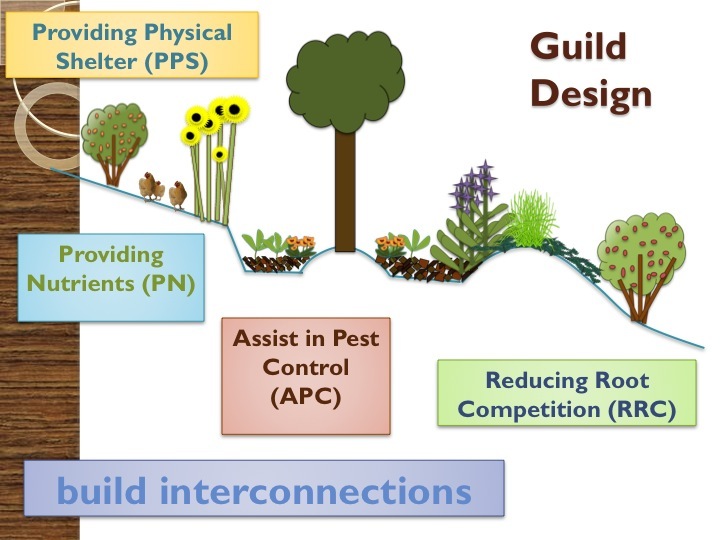 Last year during the food forest course we began this implementation phase through developing many growing spaces in the form of tree crops and their associated guilds. Furthermore in last years PDC we sheet mulched the snake of earthworks which was created a couple of years ago with Pedro leading a machine. Now both spaces were becoming productive and bio-diverse and evidently displaying the idea of phases of implementation. Now the space in between the fruit tree guilds and existing earthworks are a series of sunken beds on contour and also one swale. The difference only being that the swale mound is intended to be planted where the mounds of displaced earth from the sunken beds are now pathways. The sunken beds are a drylands techniques that hopefully will allow for more efficient watering and soil generation in this semi-brittle climate that also has torrential winter rains. It was truly amazing how quickly the project went and ohhh so grateful for all of those involved. and also circle design earthworks through numerous hands-on sessions. This space creation really has changed the social dynamic at Terra Alta as it became a fluctuating social space during the day for families and friends and true chill out at night for the bread baking crew. 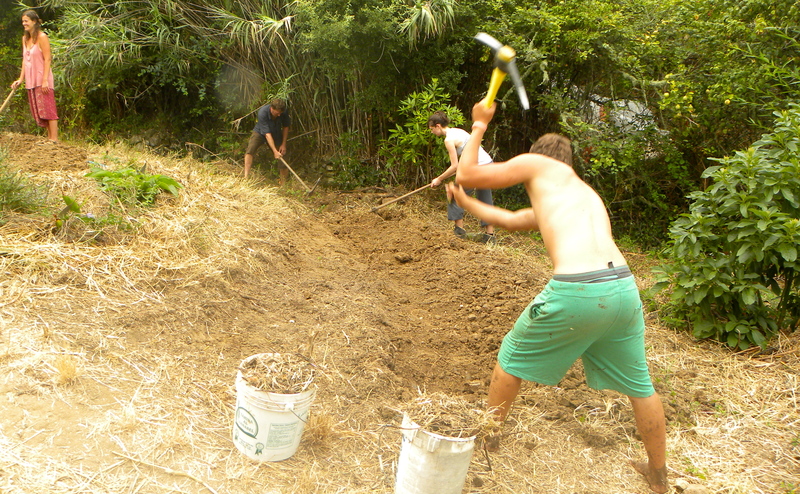 The other Earthworks sessions included digging tamarillo circles as another element in the important function of dealing with household refuse. We dug them in a similar fashion to a standard banana circle but intend to use the tamarillo, or tree tomato, as a sub-tropical substitute as it is sure to love the ample amount of nutrient and water afforded with this design. different dynamic for teaching. First we visited the neighboring piece of Terra Mae that is a great example of regenerative practices that display the needed steps for the Permaculture Pattern of Development. There were earthworks reinforced by bio-diverse plantings stacking in space and time and forwarding succession through compost tea. Human integration has had varying levels but as the valley’s reemergence towards food production occurs I am sure communal responsibility of stewarding this piece of land will be furthered. Furthermore we took to the beach, Praia de Ursa, to look at some of the earthworks practices which are easily displayed in the sand. It was an amazing beach experience to revive us and give a new sense of awe for this awe-inspiring creation known as Planet Earth. This year also marked a change to the design projects which we were very happy to enact and try something new. I really enjoyed the process and see its flaws and limitations at the same time. 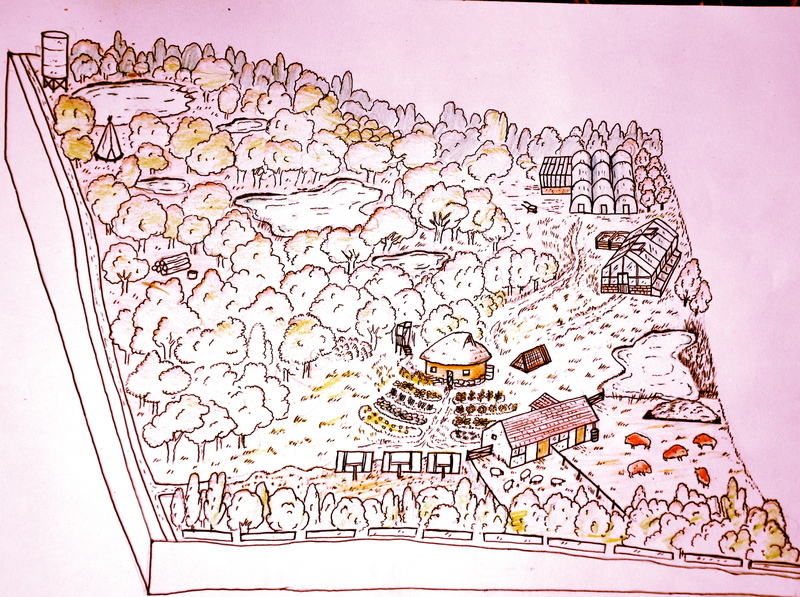 But we focused on building a nomad network, a virtual glimpse at the realities of cultural integration of permaculture projects with the context of a real piece of land to observe and design. What does it look like to have a network where groups can exchange lessons learned and talents as we fulfill this thing we call travel? I know my worldly travels have greatly benefited my education and the host sites themselves as many teachings have been shared all around. The redesign of the project itself transferred also into how we facilitated it. Rather than presenting the whole thing at once we decided to slowly release the steps so that the scope of the project didn’t seem overwhelming and so groups could really focus on the process itself. Like all the new attempts at this course, it had its moments of greatness and my own worries may have projected into discomfort. We also shared in some really great evenings of song and dance with a lot of laughs in between throughout the day. Terra Alta is a great place to be, to be outside, to be surrounded by people, and surrounded by the hugging embrace of the corks when you camp at the grounds. Many helping hands were involved both on staff and the students themselves to pitch in to make this a communal experience and make things flow. Thanks so much to all who leant that extra effort to create the ambiance we all desired. As always we were always kindly hosted with amazing food presented by Caren once again and a great ambiance provided by Pedro and Rita. 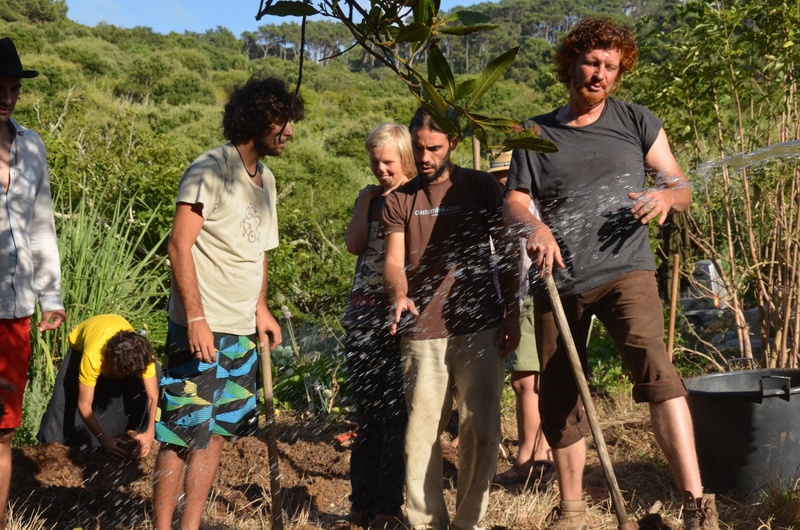 Thanks to Pedro for stepping further into the facilitating role through which students could enjoy a warm feeling at the land but also movement within to take the next steps in Permaculture.